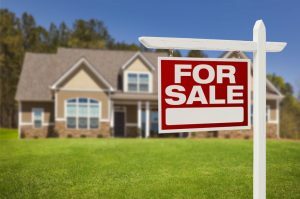 Buying or selling a home and can be a daunting and difficult task. With all the offers, counteroffers and inspections it seems like a never-ending tug of war. Cooper Mountain Roofing understands the delicate nature of each transaction and is ready to help should a roofing issue become part of the negotiations. For 23 years we have assisted realtors, buyers and sellers with straight talk and sound advice on what should take place in order to move a transaction forward in the most economical way. Our suggestions and installations are always based on best roofing practices and adherence to manufacturer’s written instructions.